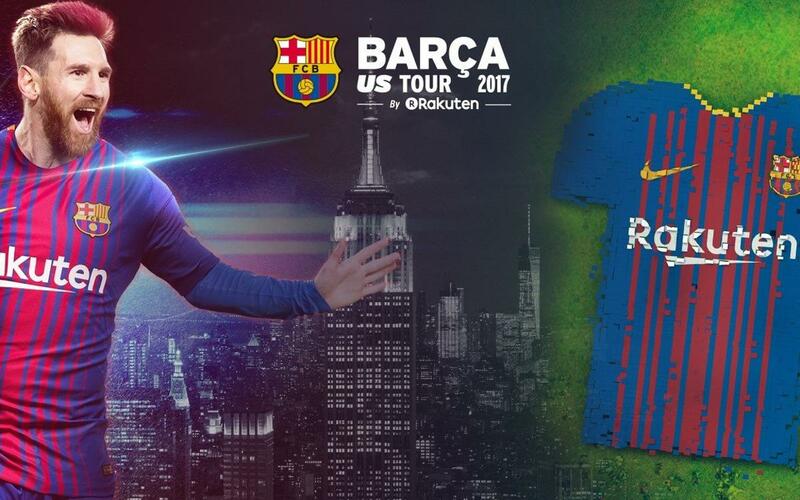 Before the match that FC Barcelona will play against Juventus at MetLife Stadium on Saturday, July 22, the city of New York will host a historic event in Bryant Park, Manhattan, at 09:30 a.m. The goal is to make the biggest human mosaic ever, and one which will resemble a Barça shirt. To achieve this, the organisers have thousands of banners at the disposal of supporters of the club, New York citizens and tourists. At the same time, the Barça Legends will be playing, admission is free and open to the public. In addition, those who have registered previously can win the new Barça shirt or one of the many surprises that have been prepared for the draw.